Beautiful! What a magical view!! 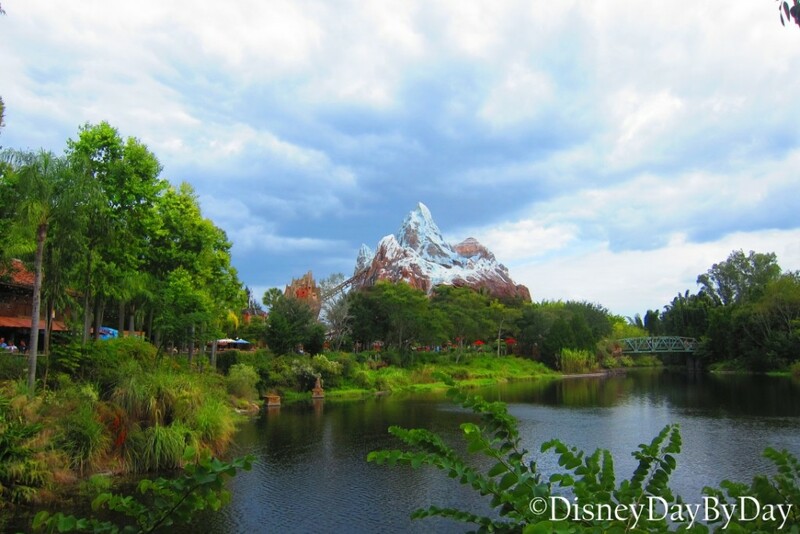 Love this view of Everest!